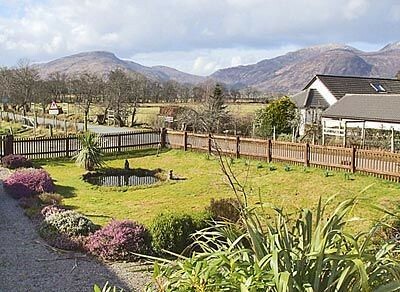 Glenelg a tranquil village located in Skye and Lochalsh highland in western Scotland was the gateway to Skye till the road from Inverness reached Kyle of Lochalsh. The only access is the 339m Bealach , Ratangain from Sheil Bridge on the Inverness to Skye. 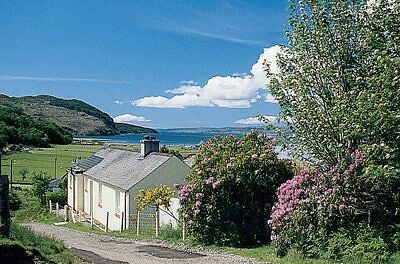 There are ferry service in operation which runs in this region giving a memorable drive to the ferry on either side with narrow winding roads reaching an impressive elevation on the mainland. 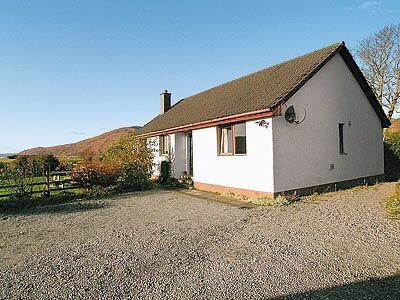 The attractions here are the highlands with natural sceneries and quiet surroundings. 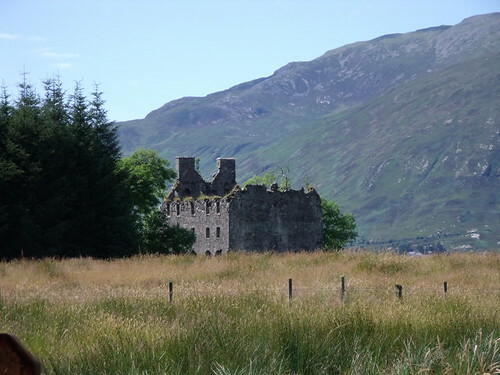 Other than that Glenelg has the remains of two of the best preserved broch Dun Telve and Dun Troddan. 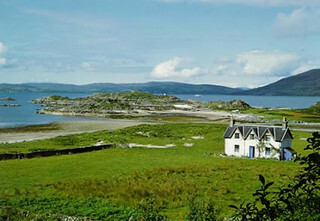 Dun Telve is the best preserved and largest of the two which is still standing 10 metres high. While Dun Troddan is in a reasonable state considering its age and stands 7 metres tall, it is said that much of its stone was robbed to build Bernera Barracks. 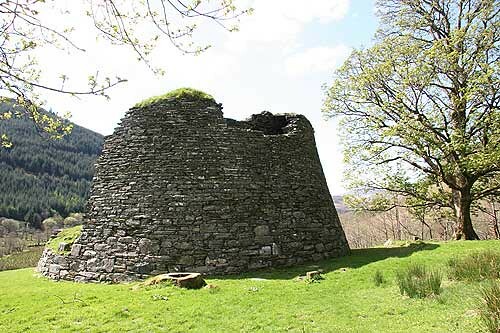 One of the finest surviving Brochs in Scotland and set in beautiful surroundings and pretty much undisturbed.